High traffic areas may need more vacuuming more often. Use a machine with a good beater bar and maximum suction.And get attached to using the cleaner’s attachments. 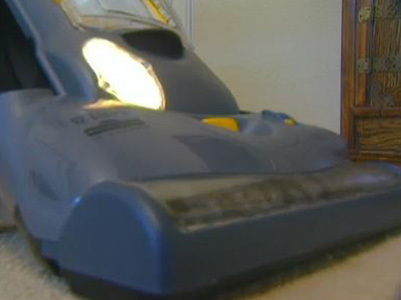 They make it easier to clean the tight spots – along walls and up and down the stairs.